Ah Fung and Goo Jai worked together again after eighteen years, Ah Fung was grateful to Goo Jai for giving him the chance and guidance. Always the good kiss, Ah Fung in the film played villains with Ah Tam and realized all the joy of playing bad. "This time really is my first attempt to play a villain. I said to Ah Tam actually playing the villain is so much fun!" 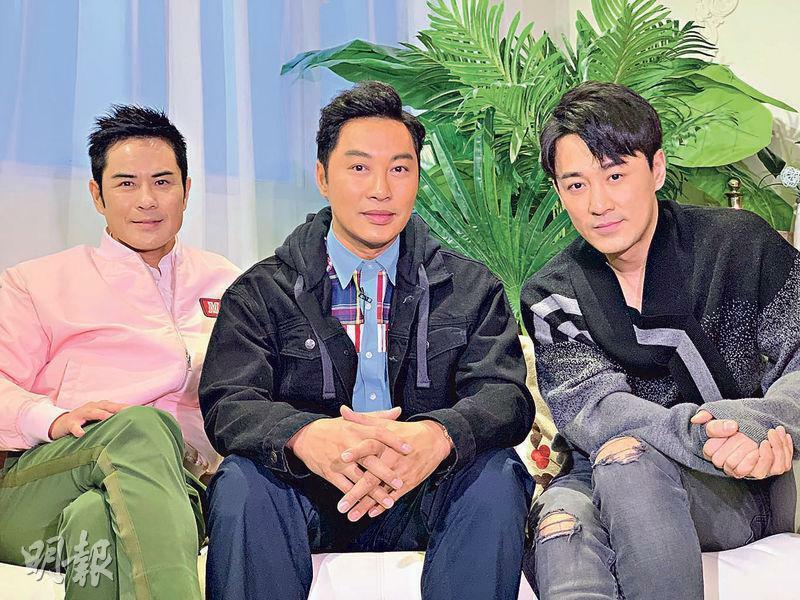 Ah Fung and girlfriend Zhang Xinyue were often caught on dates, but Ah Fung rarely talked about his love life with the media. Ah Fung explained, "A movie has so many people on and off camera and spends so many months to make, then when we are promoting it, if the focus is on my personal life, I feel I am unprofessional!" In the end Ah Fung stressed that when he would become a father he would very gladly share his family life with everyone.